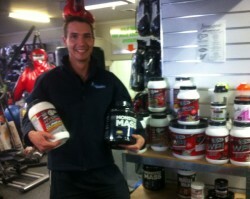 Thanks for checking out the team here at Sinclairs Fitness. As you’ll see below, we’re all amazingly good looking, amusing and stylish. Bryan here. I played senior footy for North Hobart and that’s something none of my brothers ever did. I’m also my mum’s favourite child! Now I have the important stuff out of the way!……. I’m a Hobart boy, born and bred. I grew up in North Hobart and then New Town. From a fitness point of view, I played footy with North Hobart and then Friends in the Old Scholars and have always done loads of running. As I get older, and the knees get a little sorer, I find myself bushwalking with my kids a bit more. My main passion (apart from my gorgeous wife Janine and 2 kids) has been traveling – I left Tassie when I was 21 and hitchhiked around the world for a few years and manage to get overseas every couple of years. I also do a bit of cycling – in 2010 and 2012 I went off by myself and cycled the length of New Zealand. Janine and I started “Sinclairs” 15 years ago with a real passion for helping people get fit which we still hold today. We hope we can help you out. 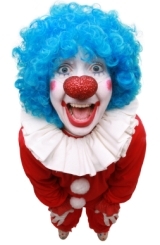 I’m married to the clown (that’s Bryan) that writes most of this website. And yes, he’s like that at home too!! 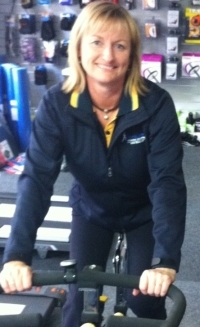 You’ll see me in the business most days helping out people looking for the best fitness equipment for their situation. I’m a qualified personal trainer and a mum, as well as a mostly fit person, and after 15 years in the business I still really enjoy it. After all, what’s better than helping people get fitter and healthier? In my spare time I love catching up with friends for coffee, BBQs and keeping fit. I’ve just been on a fantastic AusWalk in WA where I walked the Cape to Cape walk. I would love to walk the Great Ocean Road in Victoria next. I have enormous muscles, just refer to picture for example, it has to be the excessive amounts of protein shakes I throw into these bad boys…But in all seriousness, I have been at Sinclair’s now for a few years and am loving it. I have a rather large passion for all things fitness orientated. I practically live in the gym in my spare time and if I’m not there, I’m usually out doing some other sort of fitness related activity. 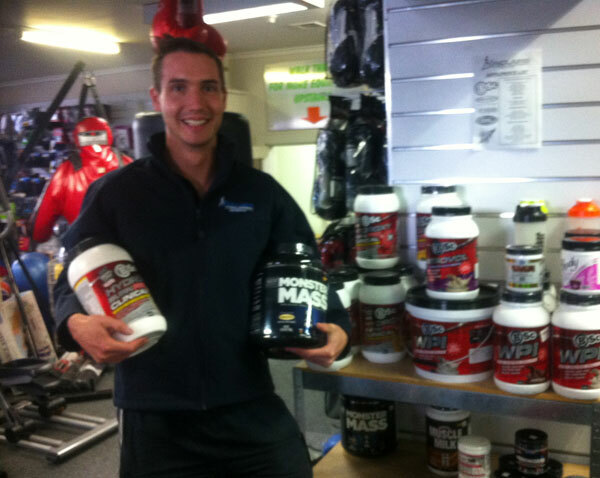 If you need any information on supplementation or nutrition advice please feel free to drop in and have a chat!